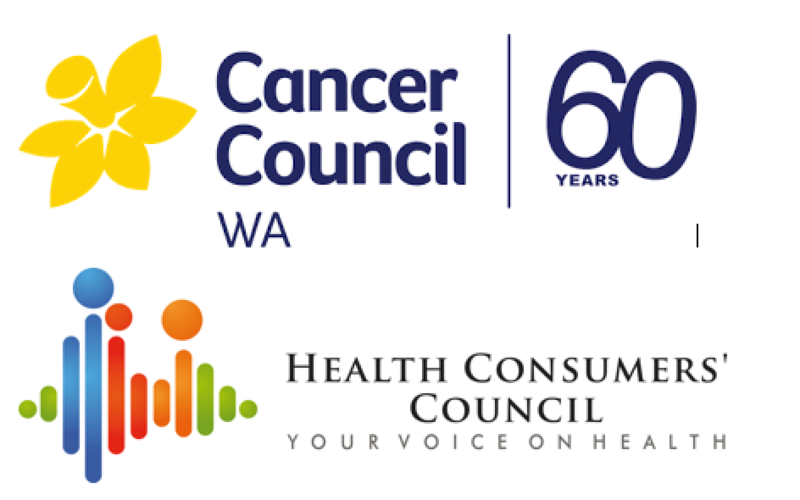 The Health Consumers' Council is an independent consumer advocacy organisation working for better health outcomes for all West Australians. We have partnered with Cancer Council WA to find out whether people are making informed financial decisions about where to get their cancer care. * 5. What language do you speak at home? * 6. Where were you treated? Tick all that apply. * 7. What type of cancer do you have? * 9. Have you experienced out of pocket expenses? * 10. What impact has this had on you on a scale of 1-10, where 1=no impact, 10=catastrophic impact? * 11. What is the reason for your score? * 12. What would you have liked to have known about cost before you started your treatment? * 13. Were you aware that there would be out of pocket expenses for your care? * 14. Are you aware you could be treated in a public hospital for no cost? * 15. Do you think you were well informed by your caregivers about costs related to your treatment?